A GIFT FOR HIM | CHARIZA. 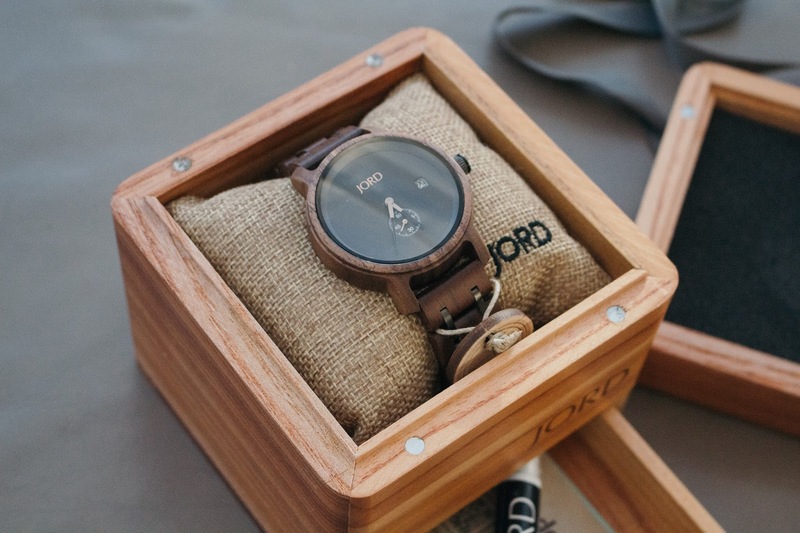 Last season, I talked about wood watches from JORD. 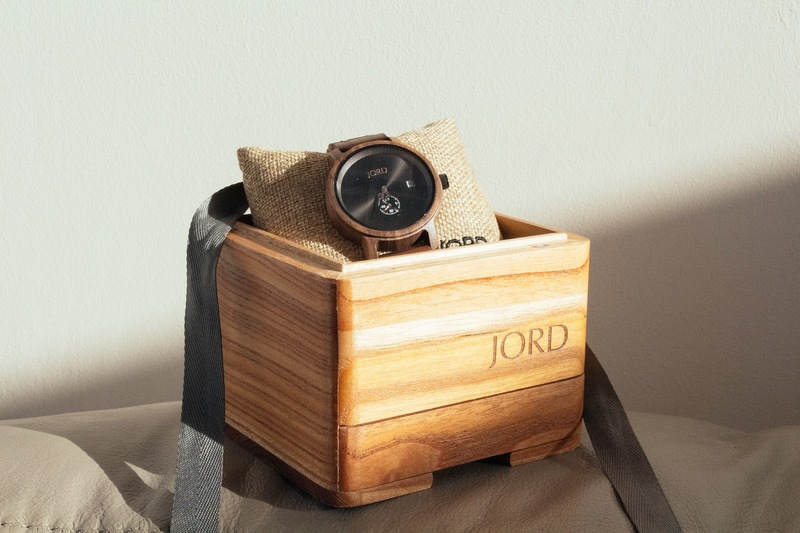 Jord crafts cool timepieces that have a mix of rustic and industrial style. 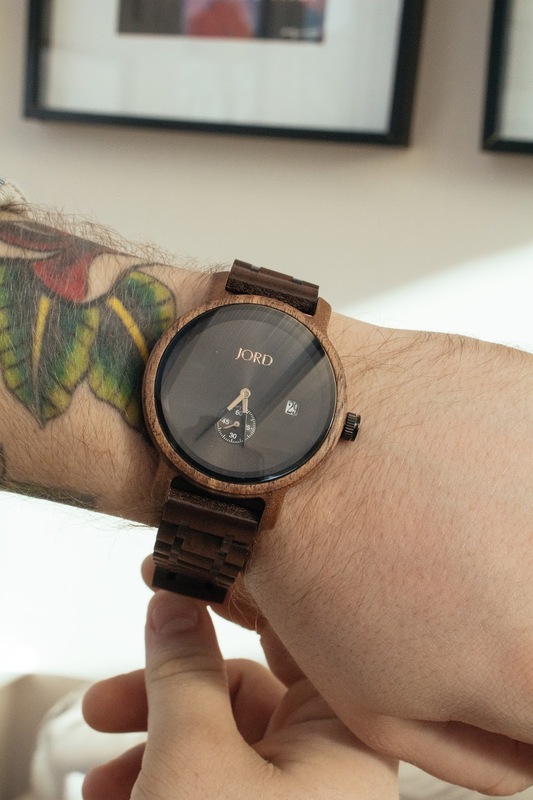 Wooden watches are unique. I don't see them that often. 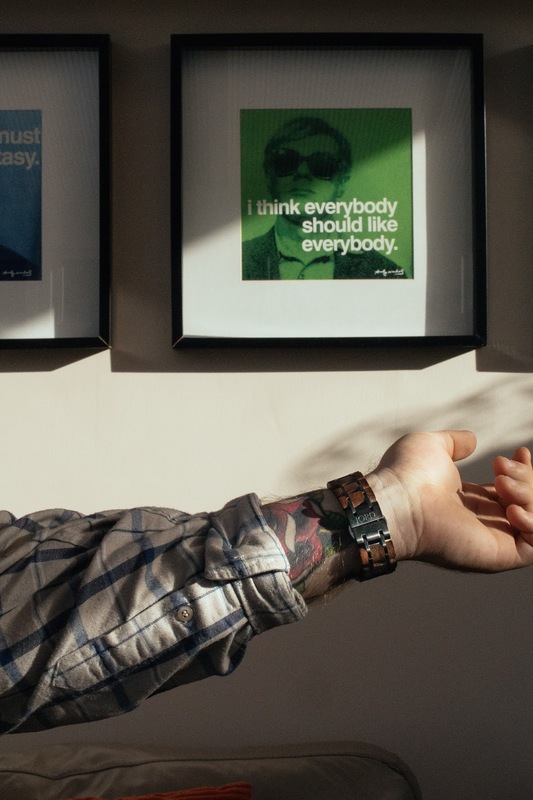 I like how the brand added contemporary and stylish elements to their products. As the holiday period is approaching and our anniversary is coming up (ha! ), I decided to give Rhys an early gift. 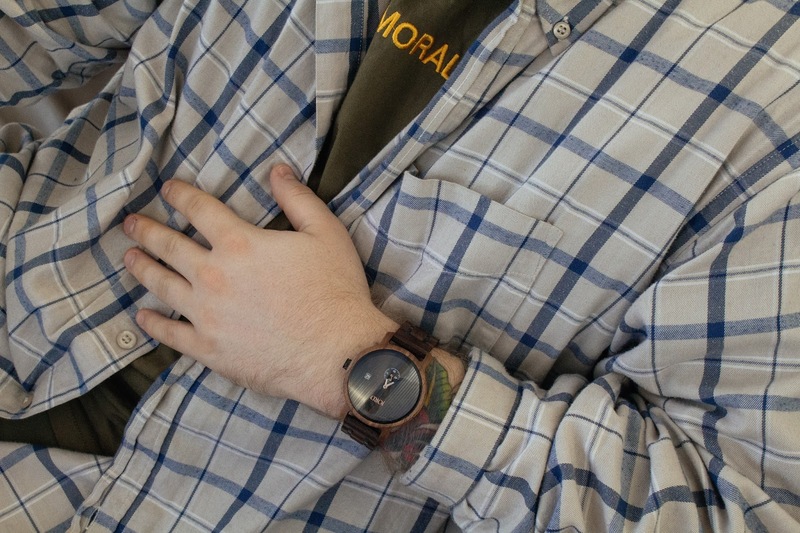 I chose this walnut and black watch from the Hyde series. 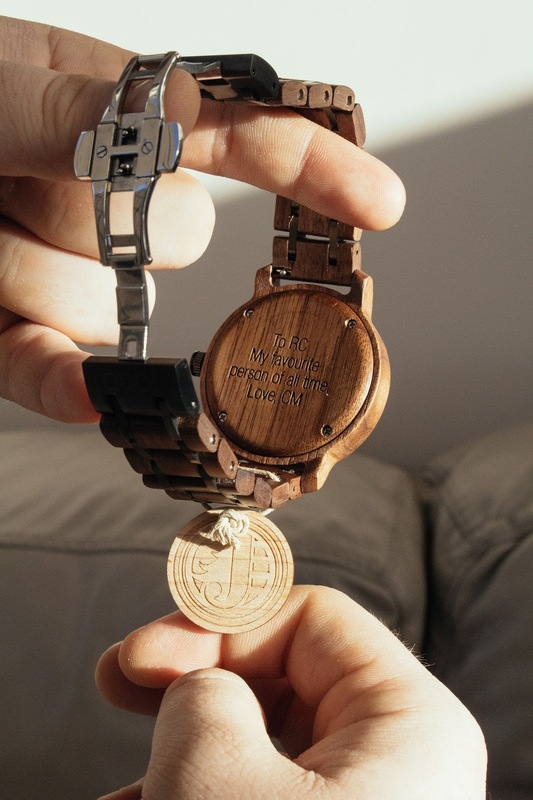 I was told they now offer to engrave the items so of course, I did not decline the offer! I don't think I've ever really given any miniature wooden items to anyone nor anything with engraving. 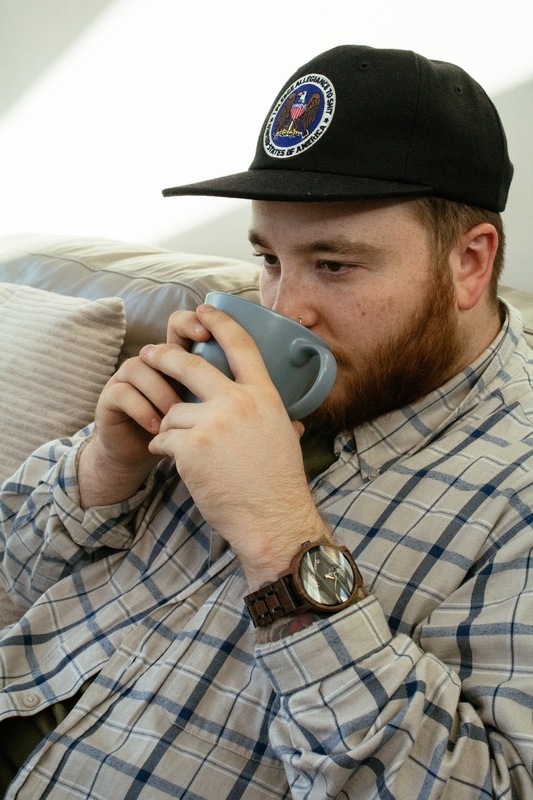 I was pleasantly surprised when the watch arrived. The texts carved looked great on the wood. It was packaged very well. The box it came with is also wooden with a little drawer (that got me well excited). 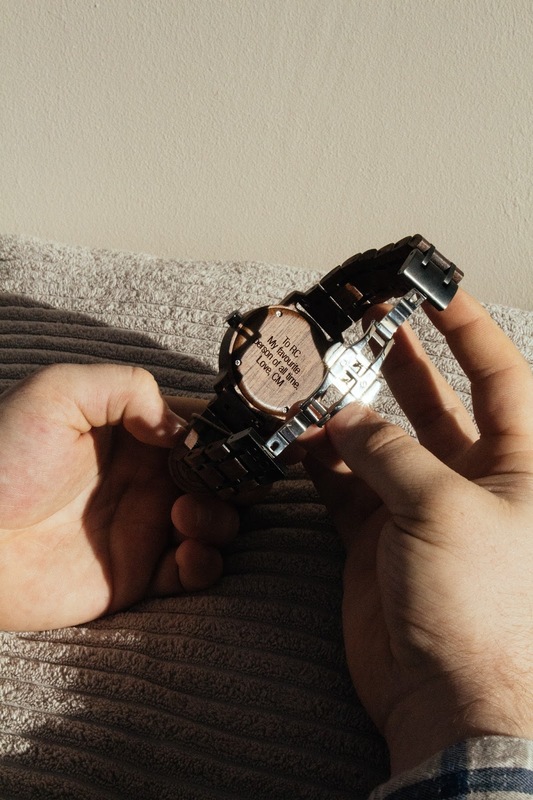 They added bits and bobs for aftercare and maintenance of the watch too. 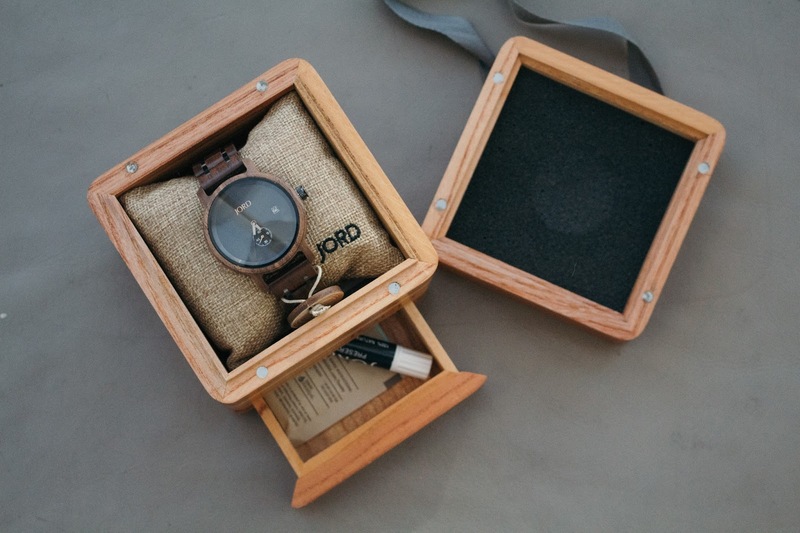 “This watch is a utilitarian dream. 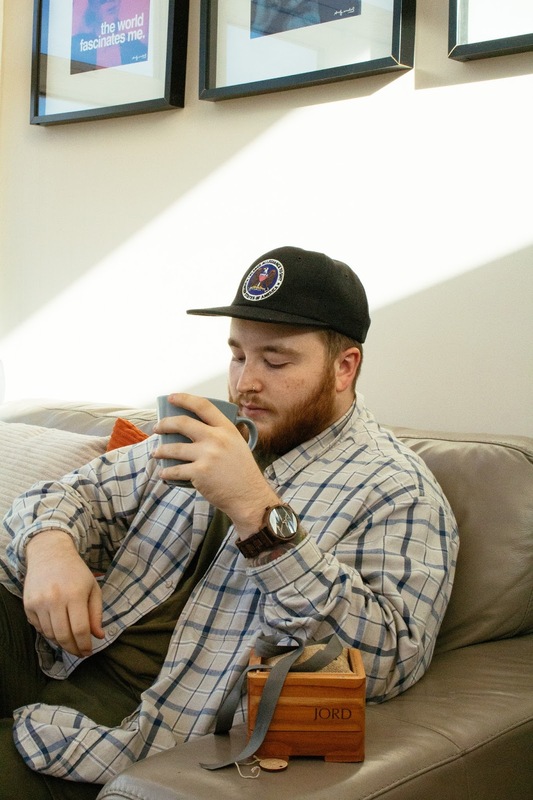 The wood is amazing and has such a nice quality and finish. 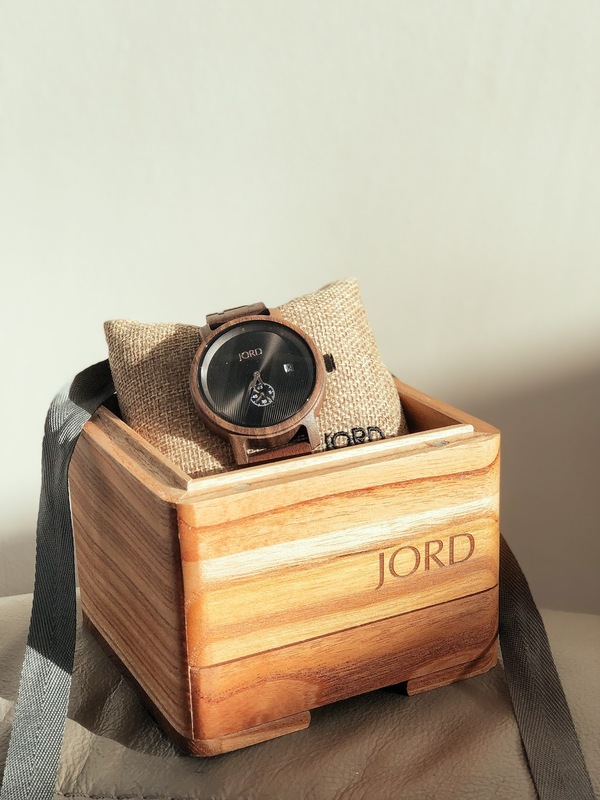 If you're looking for snazzy watches for yourself or thoughtful gifts for your partner, loved ones, friends etc., Jord has something for everyone.